Killer show Monday night… tickets are moving… going to be packed like the Japandroids show in September. Monday will bring the return of Philadelphia’s The WAR On DRUGS which features members of Kurt Vile’s backing band, The Violators. 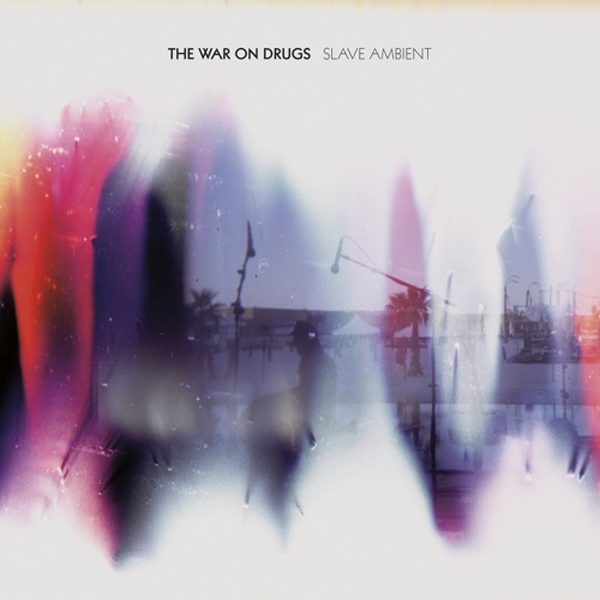 Currently on Secretly canadian, The War On Drugs released Slave Ambient on August 16th. The War On Drugs will be touring with PURLING HISS (also from philly) and Carter Tanton. Purling Hiss came through with last November with Kurt Vile at City Tavern; they have a new EP Lounge Lizards now out on Mexican Summer. Western Vinyl artist CARTER TANTON (ex-TULSA, but currently in Lower Dens) was recently featured on pitchfork for his track, Murderous Joy and profiled on NPR this past Friday. This entry was posted on October 16, 2011 at 10:32 am, filed under News.